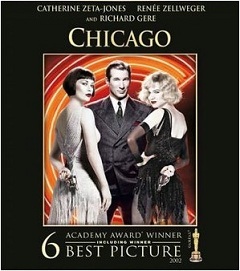 When Chicago was awarded a Best Picture Oscar ten years ago, a certain segment of the population was thrilled. Could this mean that the musical was back? Well … not so much, and not for long. Check out Richard Gere and Catherine Zeta-Jones in this Jazz Age musical by clicking here.